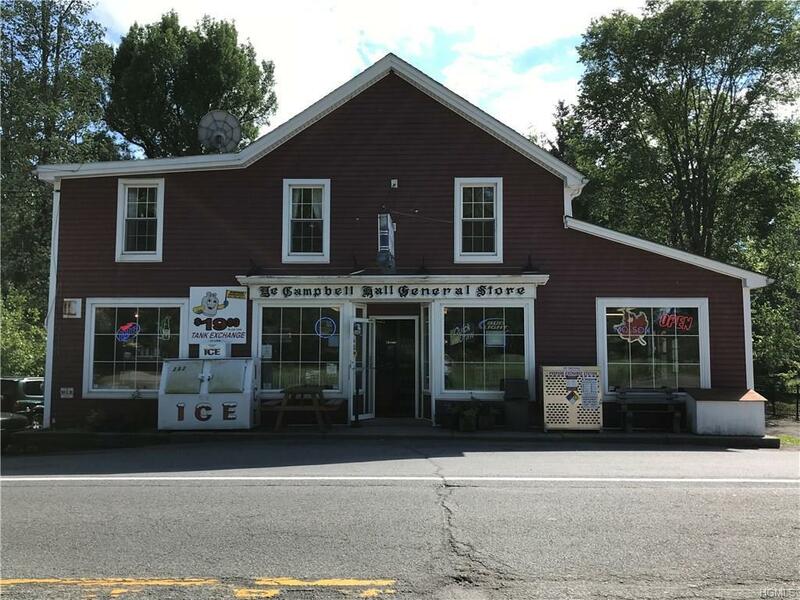 Campbell Hall General Store For Sale ! Great Exposure !! 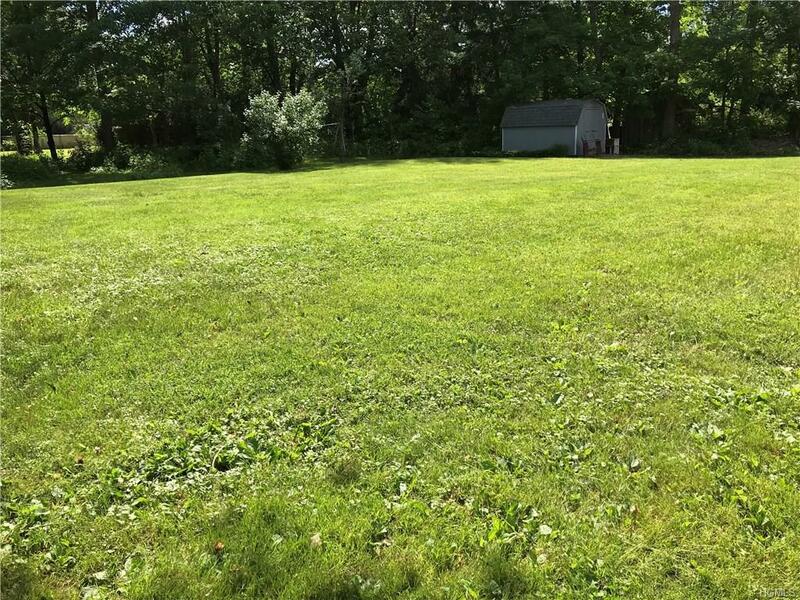 This amazing Investment opportunity offers The Business and the Real Estate. The highly profitable Deli / Convience store comes fully Equipped with a Walk in Cooler, Grill, Stove, Double Ovens,Blower, Meat coolers, Prep Areas, Slicers, sinks Etc. 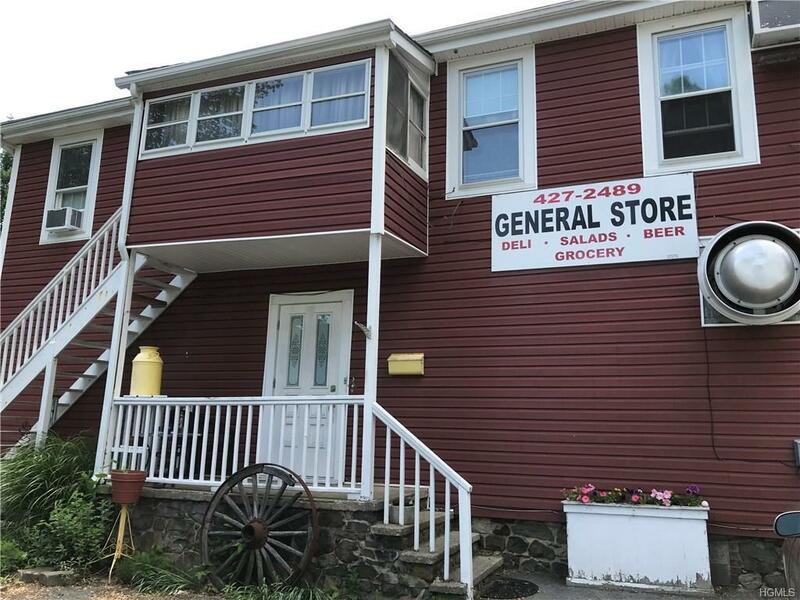 Store Has 2 Eating areas, 2 Bathrooms and office. This Historic building also offers 2 beautifully updated apts. Apt number one features a large 1 Bedroom, Living Room, Eat In Kitchen, Full Bathroom. Apt 2 features Hardwood Floors, a new kitchen with Granite countertop, and Newer Appliances. Dining Room, Living room, Updated Full bathroom with new vanity,stone countertop, tiled floor. Master Bedroom with sitting room with built in bookcases, and additional bedroom. Parking Lot. Large level backyard. 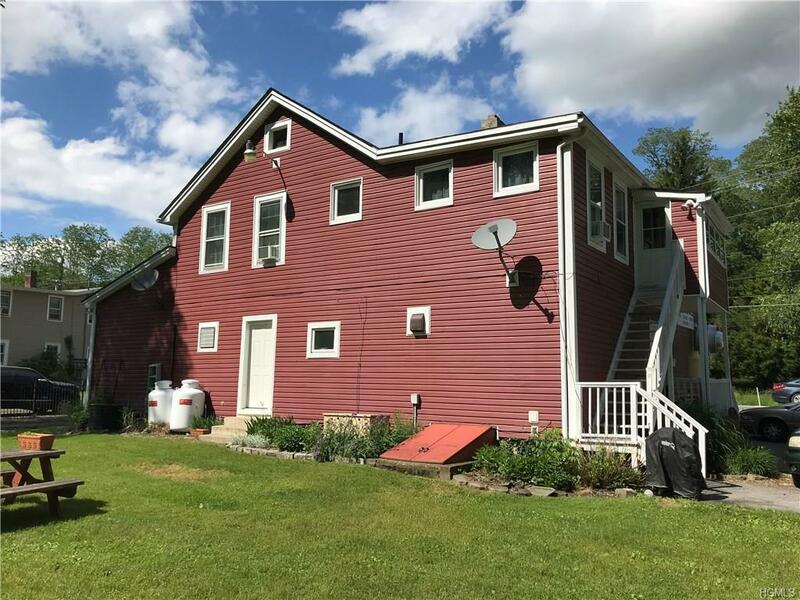 This a Great Investment Property including a Deli / Convience Store Business. Must See. !!! !